We meet every Sunday! We invite you to be a part of our church family and join us at our next service! Each week, we will watch clips from a movie and learn biblical truths to apply to our everyday lives. 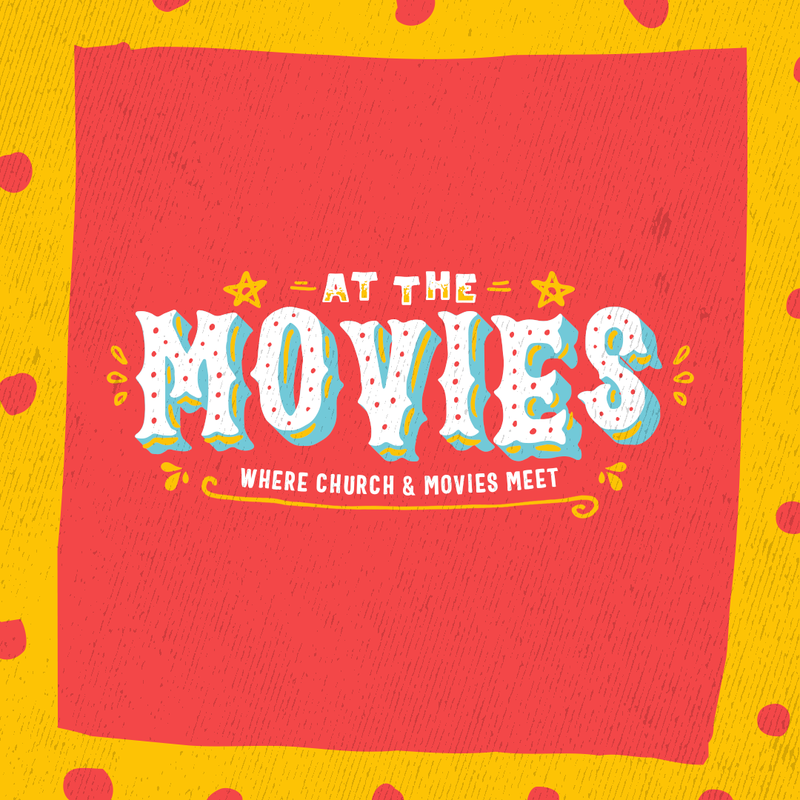 Grab your popcorn and get a seat ... and enjoy this series, where church and movies meet!